The draw for the Masters 1000 resulted in a possible confrontation between the two at the premiere of Nadal. Shapovalov and Zverev could also cross paths. Djokovic, on the other side. The raffle of the Masters 1000 of Monte Carlo held this Friday in the capital of the Principality of Monaco gave rise to a possible fratricidal duel: starring Rafa Nadal and Roberto Bautista in the second round of the Monegasque tournament if the Castellon managed to get rid of the Australian John Millman in his debut ( unlike Nadal, he is not exempt from the first round by ranking). 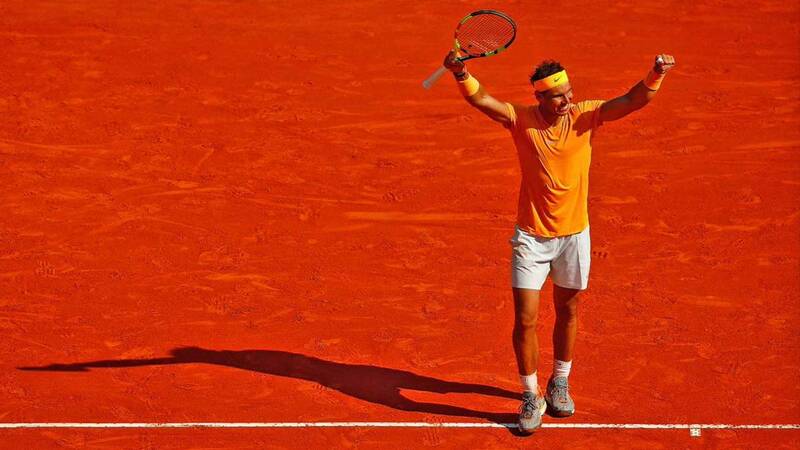 It would be the first stone of Nadal, who traveled this Friday to the Costa Azul, on the way to a hypothetical 12th title at the Montecarlo Country Club, which would make him the only tennis player in history capable of winning the same tournament so many times. ATP circuit. A path that could lead him, in turn, to confrontations with Grigor Dimitrov or Denis Shapovalov in eighths; Cecchinato, Wawrinka or Cilic in rooms; Zverev, Fognini, Coric or Nishikori in the semifinals, and Djokovic, Tsitsipas or Thiem in the final. The last three are the main heads of the quadrant opposite to that of Nadal, in principle somewhat less complicated than the one that must travel the manacorense. 'Nole 'will start against Kokkinakis or Kohlschreiber, would have Monfils as the main threat in the second round, Medvedev or Tsitsipas in the quarterfinals and Thiem, Goffin, Basilashvili or Khachanov in the semifinals. In the Monegasque tournament, the first one of stroke on clay of the season, which Nadal won eight times uninterrupted between 2005 and 2012 and in the last three editions also consecutively, highlights the absences of Roger Federer, Juan Martín del Potro, John Isner, Kevin Anderson or Milos Raonic, all in the top-20 of the world ranking. As for the rest of the Spaniards, Verdasco will make his debut against Herbert and Munar, who has received an invitation, against the local Lucas Catarina, also invited.